​Silk Road Studio - Peoria specializes in teaching Middle Eastern and Fusion dance styles (commonly known as belly dance) in a friendly, non-judgmental environment that encourages personal growth, learning new skills, companionship, and fitness for all adult age individuals and experience levels. 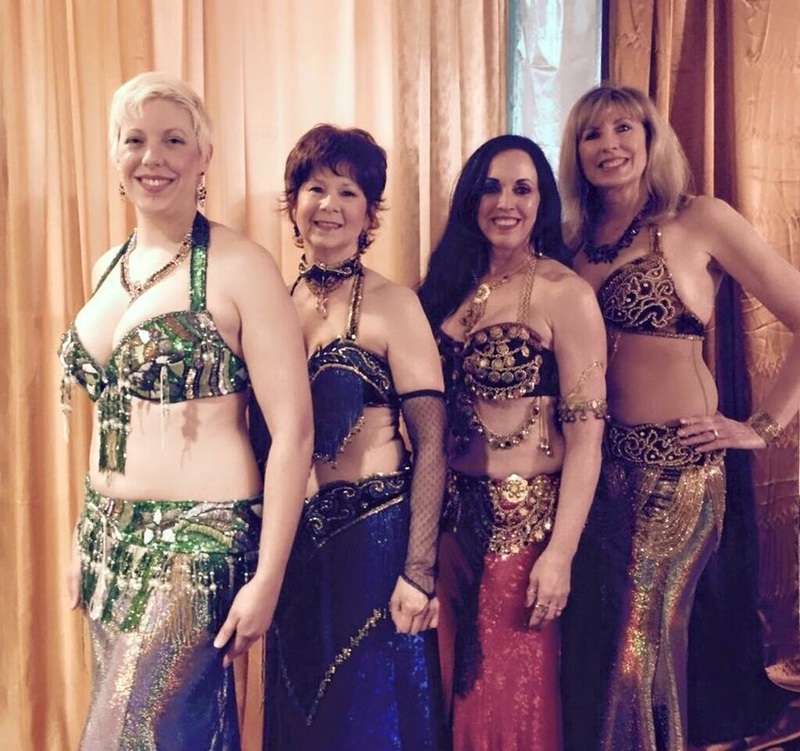 recover after an injury/surgery, or just have fun, ​don't be afraid to give belly dance a try! The studio has its own private half bath, heating/air conditioning, additional fans, mirrors, 12 foot ceilings, and a separate entrance. Individuals can feel comfortable attending class without the atmosphere of a large 'corporate chain gym' and prying eyes. Located just at the top of Germantown Hill in East Peoria, the studio is a short drive from all areas, including Washington, Metamora, Morton, Peoria, and Creve Couer. It's a reasonable drive from Dunlap, North Peoria, Chillicothe, Bartonville, and Pekin due to the easily-accessible location. 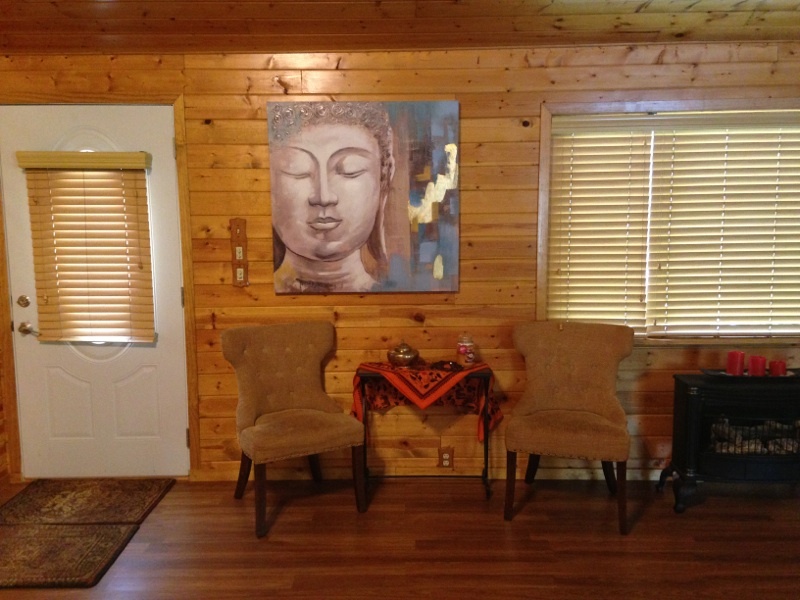 The studio is located in a private, well-maintained residential subdivision. It has ample parking and is easy to find. Please contact Iorra for exact location/directions to the studio. "Don't ever pass up any chances to dance. Dance as often as you can. You never know when it will be the last time." The studio would love to hear your questions and concerns, as we are constantly growing and learning. Please send an email so we can better assist you in the future!